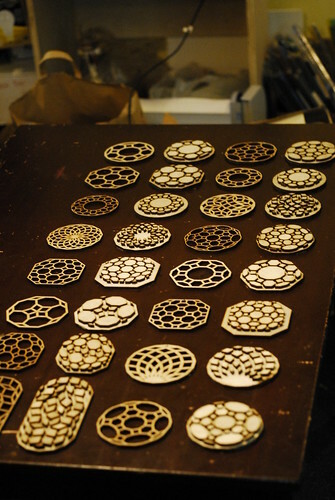 Did you miss November’s Inkscape for the Laser Cutter workshop? Well good news for you, the next one is happening tomorrow, December 13th, from 7-9:30!! You still have time to make all those amazing gifts and cards before the end of the month! Learn how to use Inkscape to cut a variety of materials- wood, acrylic, paper, leather & more!